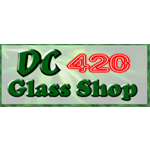 DC 4:20 Glass Shop is your online smoke shop. We carry quality glass products and a complete line of pipes, vaporizers, and other smoke accessories for medicinal or recreational consumption at affordable prices. We still believe in customer relationships and good old fashion sales…What does that mean? That means call us toll free, give your order to a live person living in the USA. Our technicians will provide you with what ever information you made need. We developed a Cannabis Library with over 3000 current books related to the marijuana industry. 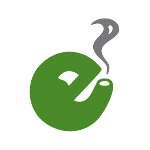 Everyonedoesit.com is one of the original online head shops dating back to the early 2000s. 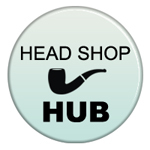 They are passionate about their industry and offer quality products from popular manufacturers at competitive pricing.